But not by any literal or figurative means though. Instead, I’m suing two snaps of mine which may you give you a sense of a field’s depth. 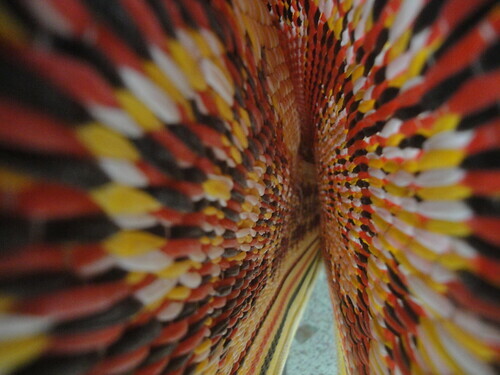 Captured this while placing my camera lens inside a plastic rug. 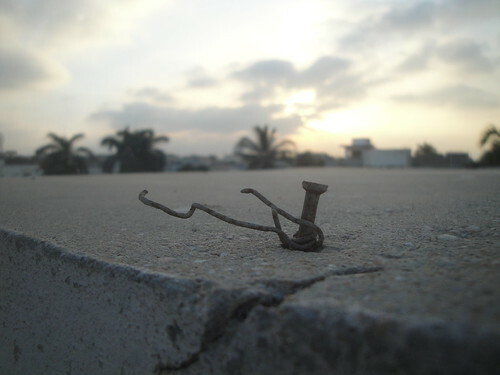 And captured this old, rusted nail one morning, when I was up on the roof for sunrise photography.